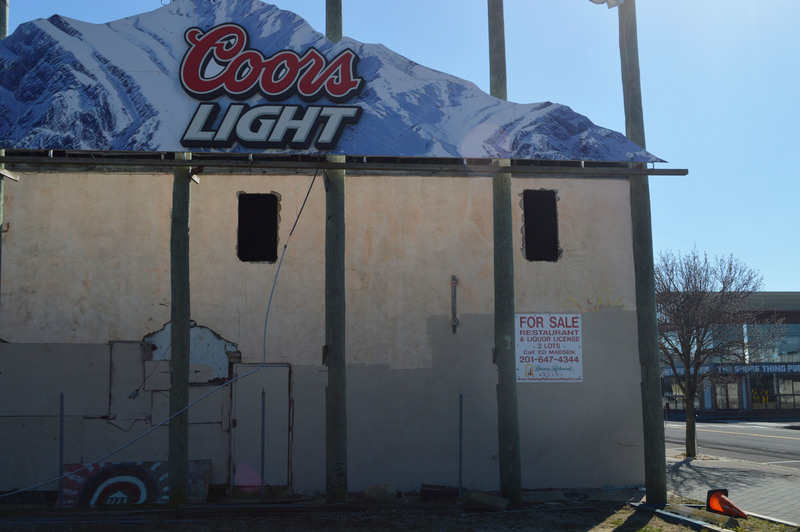 Having already been declared an area in need of redevelopment – and subject to condemnation – Seaside Heights will now actively seek developers interested in building on the site of a former nightclub that has fallen into complete disrepair. 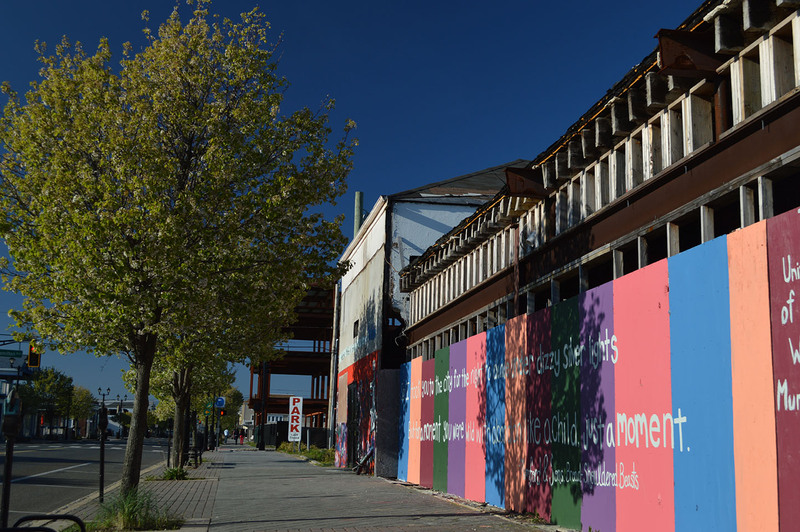 The former Merge nightclub site, owned by John Saddy, has been largely abandoned since 2012. The property, located on the Boulevard between Franklin and Hamilton avenues, is on the market for sale, but its owner has not moved on any offers, leading the borough to seek its own interested parties to take over the blighted building and an adjacent dirt parking lot. The borough plans on issuing a press release on the opportunity to redevelop the property which will be forwarded to a number of real estate development industry publications. Plus, a firm that has been hired by the borough as a redevelopment consultant will reach out to its own network of contacts with the aim of finding an interested party. Since the property has already been legally determined to be an area in need of redevelopment, the borough has the option of using eminent domain to take the property, pay its owner the market value, and re-sell it to the a new developer who would tear down the crumbling building and construct something new. Vaz said the borough has leeway in terms of zoning regulations since because of the redevelopment designation, and is looking for the plot of land to be used for a business or a mixed use development.